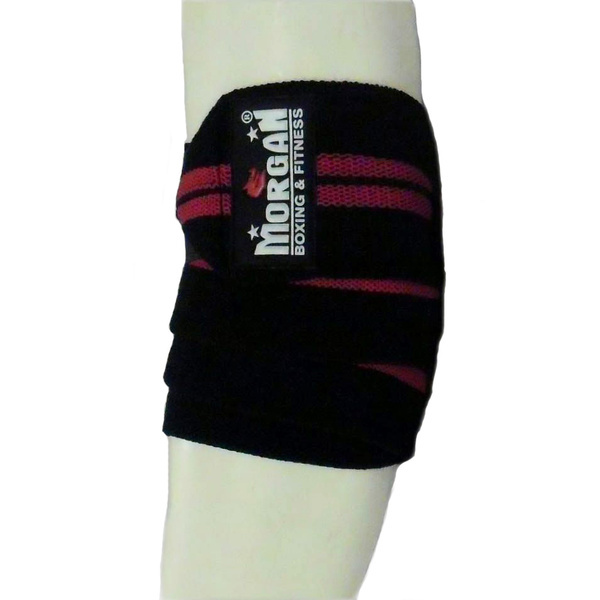 Morgansports.com.au believes that if you are serious about weight training then you should be serious about injury protection and safer lifting techniques. 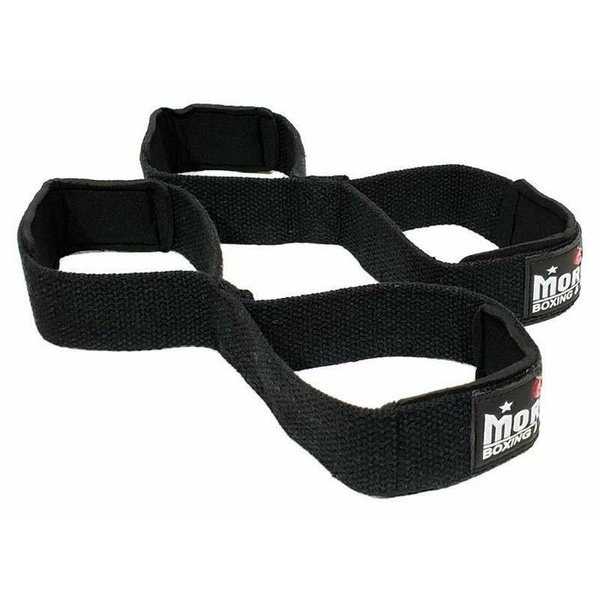 Weight lifting wrist straps, elbow straps, knee straps, figure 7 straps and powerlifting straps are designed to allow you to lift more and do more reps than you can without them. 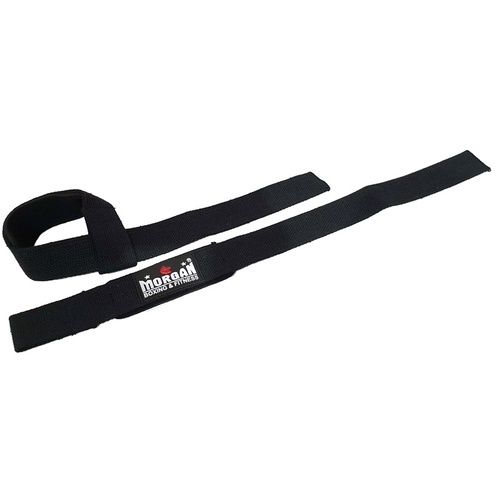 Weightlifting straps allow the user to hold on easier to dumbbells, barbells and pull up bars. Power lifting straps secure tightly around your wrist and have a length of heavy material that wraps around any bar to ensure a tight grip. Weightlifting hooks work in a similar fashion, also securing around the wrist. The difference is that weight lifting hooks have a metal 'j' hooks that wrap around a bar to create extra holding power and transfer pressure from your wrist back onto the hook itself. 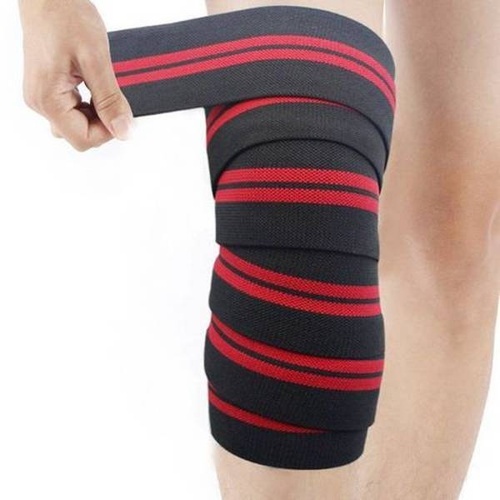 Direct wholesale pricing to your club, ensures that you get the best deal for your members, shop now at morgansports.com.au we are a direct B2B wholesaler which means, we will never sell to your clients directly!